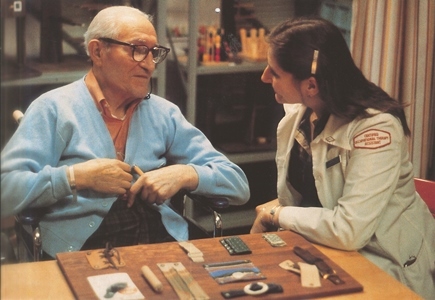 Occupational therapy had been around nearly 50 years when the Social Security Act Amendments became law on July 30, 1965, and established the Medicare program. OT was specifically mentioned in the law. In honor of OT’s Centennial, AOTA’s Chief Public Affairs Officer, Christina Metzler, reflects on the importance of OT being included in the Medicare programs. Medicare was extremely controversial when it was established 50 years ago—the controversy on Capitol Hill now around health care is nothing new. But for AOTA and occupational therapy, the controversial program provided a framework for the profession to significantly move forward. Medicare presented AOTA with new and significant opportunities for growth and change. The opportunities that came from adding OT into Medicare were not all anticipated, but because AOTA was forward thinking and recognized the potential immensity of Medicare’s impact, we laid the groundwork and planted seeds of ideas that grew and thrived. Occupational therapy is mentioned in two sections of Public Law 89-97 (pdf). When Medicare was established, the health care system was simple but also more siloed. Hospitals were acute care only. Mental health was totally separate. Prevention and chronic care management were in their infancy. In the early years, Medicare was mostly institutional, covering acute hospital care and some post-acute care. OT was there in the beginning, and our role in hospitals and other settings grew from that base. 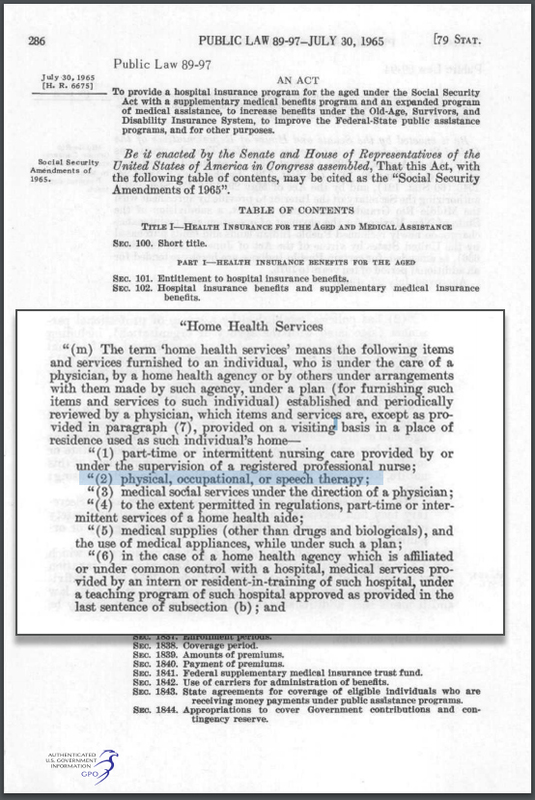 In the 1970s, Medicare wanted consumer protection in home health. Not having occupational therapy licensed in all 50 states held us back, because licensure requires health professionals to meet certain standards. AOTA and state associations subsequently made state licensure a priority, which was critical to our expanding role in Medicare, setting the stage for occupational therapy’s growth in health care overall. In the 1980s, AOTA focused on expanding Part B coverage and getting included in the partial hospitalization benefit. We primarily focused on Part B recognition to allow private practitioners to be eligible providers, but being included in Part B ended up opening a whole new arena for occupational therapy services in long-term care and other outpatient settings. In the 1990s when the therapy cap came about occupational therapy was part of a separate cap because we had pushed for distinct Part B coverage of OT in the 1980s. Physical therapy and speech, on the other hand, were lumped together in the other cap. Our work in the 1980s still affects policy today. We frequently point to the fact that OT was included from the beginning in the partial hospitalization mental health benefit to argue the need to include OT in mental health opportunities today. AOTA recognized that with the Medicare program, Washington, D.C. would be key actors in influencing the health care system. AOTA moved its headquarters to be near federal policymakers so that we could take advantage of opportunities and effectively advocate for the profession.  Overall, OT being included in the Medicare program laid the groundwork for the profession being a part of private insurance plans and being included as an essential health benefit in the Affordable Care Act. Throughout the past 50 years, AOTA has been ahead of the game in crafting these opportunities for the profession and that forward thinking continues today.